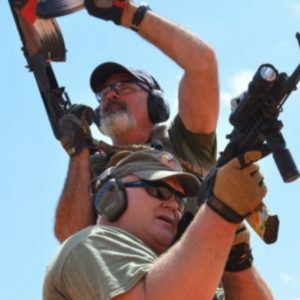 This is the course everyone is talking about! 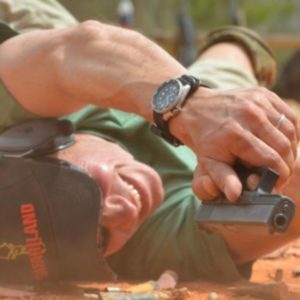 It is the most comprehensive 2-day handgun class in the world! 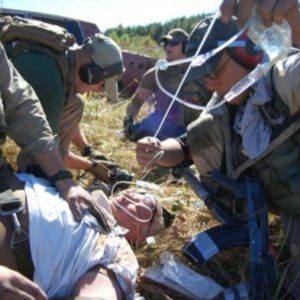 This course is literally a life saver. 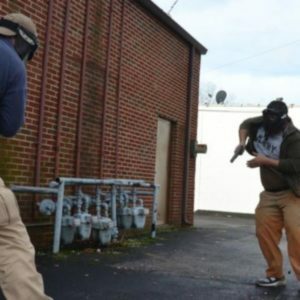 Our Fighting Pistol course prepares you to prevail in a real world violent confrontation and many students have gone on and done just that! 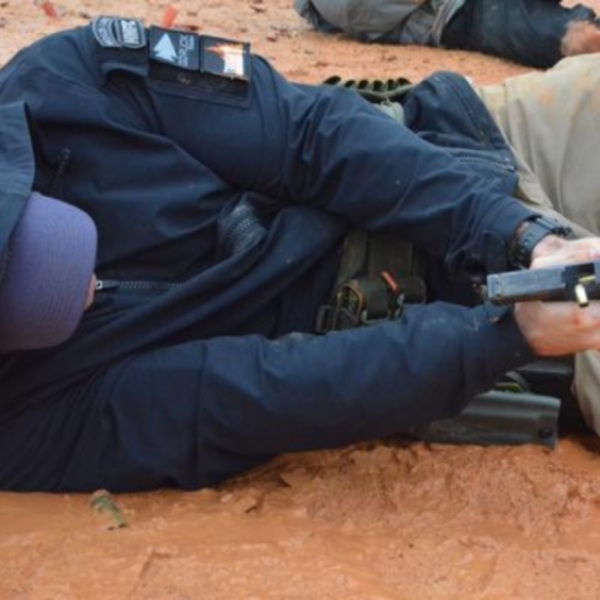 This intensive course covers an incredible amount of material in just two days and we have been told that it covers more than any 5 day course at the “big schools”. 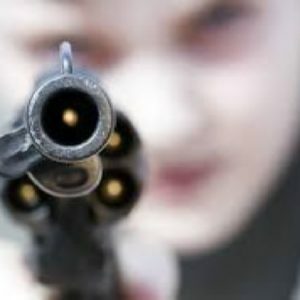 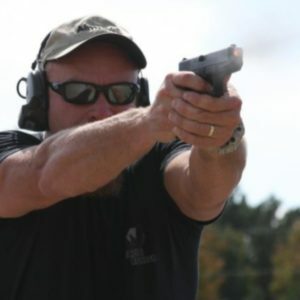 Topics include the role and attributes of the handgun, legal aspects of deadly force, anatomical stopping power, mental conditioning for combat, movement and communication. 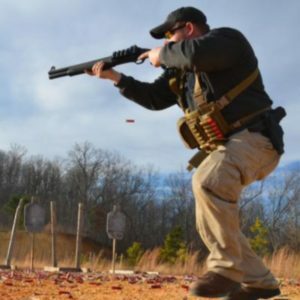 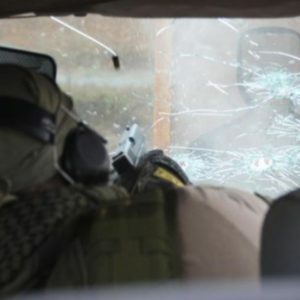 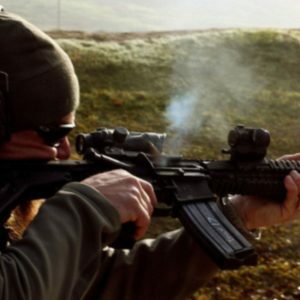 Live fire drills include both one- and two-handed shooting, shooting on the move, use of cover and concealment, loading and reloading, using both eye level as well as retention techniques, at a variety of ranges and from a variety of body positions. 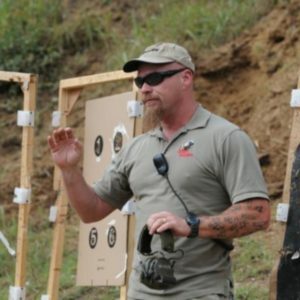 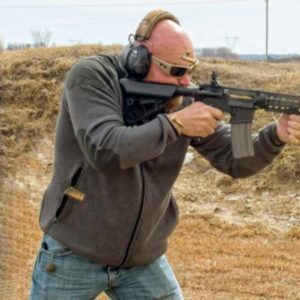 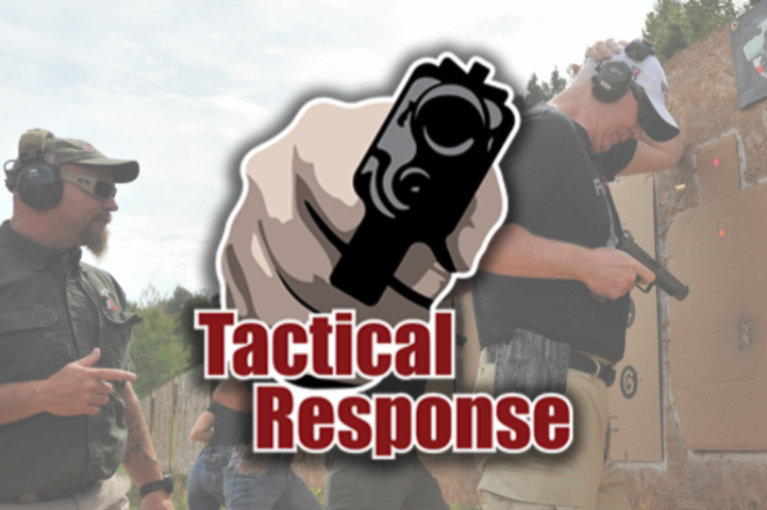 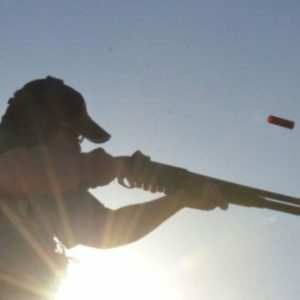 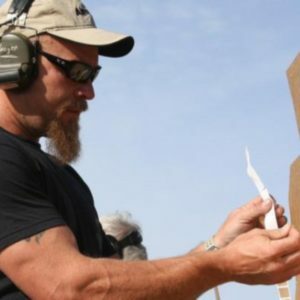 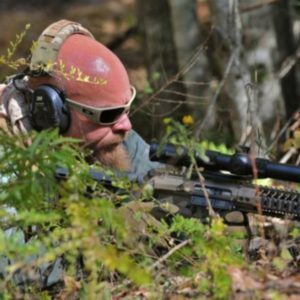 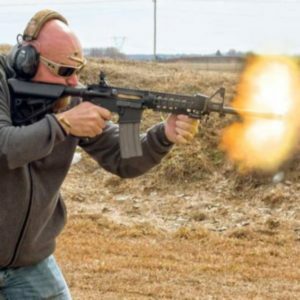 This course is about 40% lecture on mindset, tactics, skill, and legal issues but don’t worry because you will still be shooting a minimum of 750 rounds while you are on the range!